The HSENI has issued this safety alert aimed at home owners, tenants, landlords and heating professionals following two incidents in the past 18 months in Northern Ireland where redundant solid fuel back boilers have exploded. One of the incidents led to serious injuries to one of the occupants. This alert follows similar alerts issued by the HSE (GB) in May 2008 and April 2014. 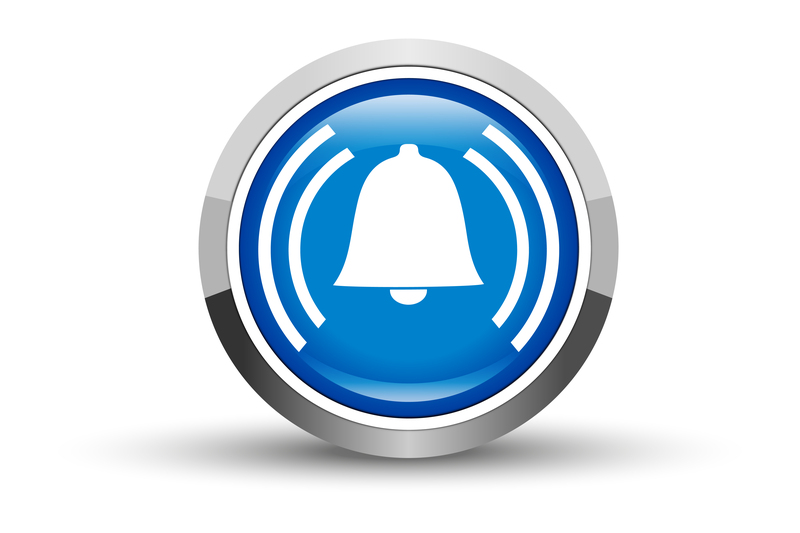 These alerts can be viewed on the HSE (GB) website. The redundant solid fuel back boiler had been left in a sealed condition and sometime later, when a coal or wood fire was lit in front of the boiler, the unit heated up sufficiently for the internal pressure to cause the boiler casing to explode. Where can the risk arise? Situations to consider will include where a solid fuel back boiler has been drained down over winter in vacant premises, or where it may have been left in place after conversion of the property's heating system - often to a gas or oil fired system with a new remote central heating boiler. Due to the disruption of removing a back boiler from the fireplace they may have been left in place for the decorative effect of the fire-grate, or covered by a panel or other feature. Previous advice recommended that a redundant back boiler left in situ must be in a condition such that an unsafe level of pressure cannot build up in the unit. Thus, at the decommissioning stage the system should have been drained and redundant pipework removed along with, ideally, the back boiler itself. If not removed the boiler should have been left in a ‘vented' or ‘open' condition. If the pipe connections were plugged, at least one 6mm diameter hole should have been drilled in the water jacket, preferably in a vertical or near vertical face. In some cases the decommissioning may have been carried out by an individual, or heating or building organisations that were unaware of the potential problem, or had not seen the advice. If connected pipework is left in situ, corrosion/cracking of the water jacket sidewalls may allow flue gases to enter the pipework and be conveyed to other areas of the property with potentially dangerous consequences. The high temperature of the pipework may also present a fire risk. Continued use of an open fire has potential for structural damage through repeated expansion and contraction of the boiler casing, which is significant due to the high temperatures involved. Additional note: the flue of a retro-fitted gas fire must not pass through the redundant water jacket. The only positively safe and reliable way to proceed, when a solid fuel back boiler is no longer needed and the customer wants to continue using the fireplace, is to totally remove the back boiler installation by breaking up the chamber that used to carry the hot water system and removing any pipe work. When an open fire is left in use (or could be brought back into use) a replacement Milner fire back needs to be installed to ensure that the fire can be safely used. Similarly, a 'wet' solid fuel room heater or stove with boiler should not be operated after the water supply to the boiler has been disconnected. These appliances are not designed to be used without water circulation and there could be serious safety issues if they are misused. The information in this safety alert will help you decide whether you need to address a potential safety risk within your property or housing stock. Key control measures are either to ensure permanent protection from open fire and heat sources, or to refrain from lighting fires until appropriate protection and venting is provided or the unit is removed. If you believe you have a redundant back boiler in the circumstances mentioned above you should not light a fire in the fireplace until you have sought professional advice. If you are unsure or believe you could have a redundant back boiler in the circumstances mentioned above you should contact your landlord urgently. In the meantime you should NOT light a fire in the fireplace. (b) In the meantime you should issue instructions to relevant tenants advising of the dangers and to not light a fire in the fireplace until further notice. Contact the NI Coal Advisory Service helpline on 084 5712 5300. You may wish to note the industry recommended guidance in this alert and from your professional bodies. The Gas Safe Register has issued a technical bulletin TB 101 regarding this issue.